Nintendo was Working on a Horror Game Starring Tingle? Over the years, we’ve heard about plenty of intriguing Zelda games that got axed during development. There was the infamous URA Zelda, that N64DD title that was rumoured to act as an expansion to Ocarina of Time. 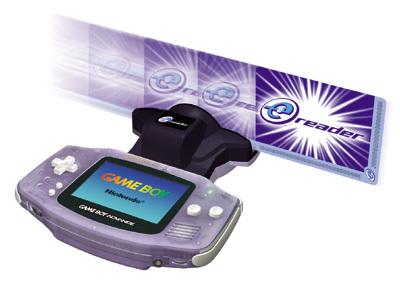 There was the third game in the Oracle series, which was cancelled due to technical incompatibilities and time constraints. And well, the original plan for a Link to the Past was insane, with a three-member playable party instead of Link and a very different game structure to match. But today, it was revealed that another very interesting Zelda game was in development at some point too. Namely, a survival horror title starring Tingle! Looking back eight years ago, we were developing a horror game with Vanpool that starred Tingle as the main character, but that project was cancelled due to a variety of reasons. 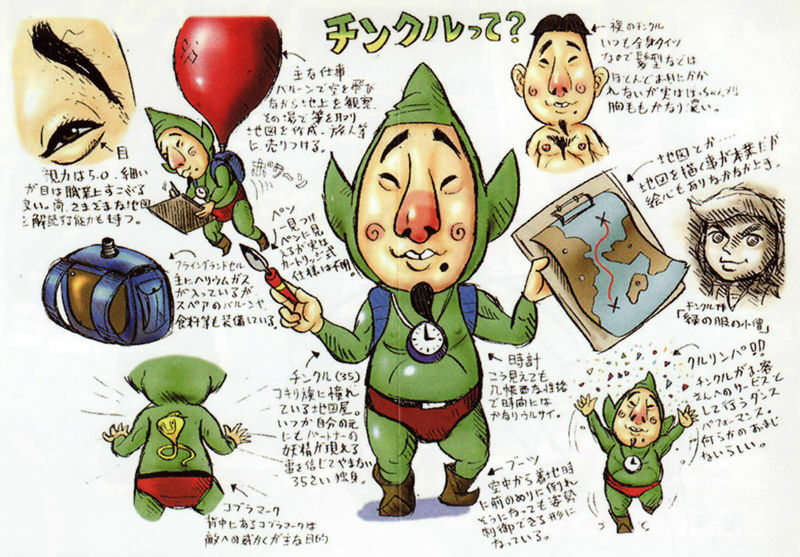 What role does Tingle actually play in the story? Because to be honest, we’re kind of hoping it was Tingle as the serial killer villain protagonist rather than Tingle as the hero. Think about it, it’s a creepy 30+ year old who thinks he’s a fairy that genuinely unnerves the entirety of Hyrule and Termina as a result. So, he’s just the perfect character to be the villain here. 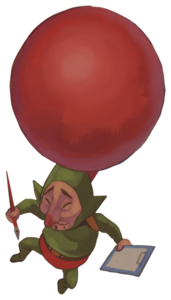 Have Tingle go around Termina trying to kill various NPCs for perceived slights in the past, with the goal being to avoid being detected by the guards or monsters. It could be like a Zelda themed cross between that Friday the 13th game we saw recently and the Hitman series. Hell, maybe even Link himself could play a role too. Imagine going through the game being a sadistic scumbag, and then word gets out to the Hero of Time that some fairy like guy is the new villain of the day. This would then lead to the pressure being really cranked up as the former main protagonist is now out for your blood and hunting you down with every weapon in his arsenal. It’d be a genuinely scary set up that turns the hunter into hunted. And it’d honestly boost Tingle’s popularity a hell of a lot too. Seriously, the guy is never going to make it as a ‘hero’, at least not outside of Japan. The design and concept are just too unlikable for that. But he may well do better as a straight villain turned playable character instead. That’s the only way something like this could work as a concept. Alas, that’s probably not how the plan went. Instead, knowing Nintendo it was some quirky Japan only deal where Tingle was somehow supposed to be the sympathetic everyman. 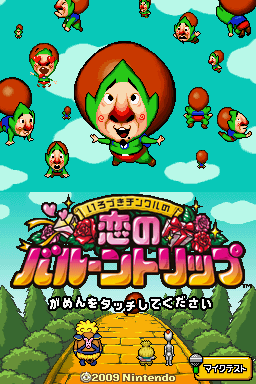 Like how Freshly Picked Tingle’s Rosy Rupeeland had him go on a comedic Wario like adventure to collect as much money as possible or how his Balloon Trip of Love game parodies the Wizard of Oz. Still, we can all dream, can’t we? So, tell us what you think of the idea of Tingle in a horror game? Would you want to see him as the good guy or the villain?